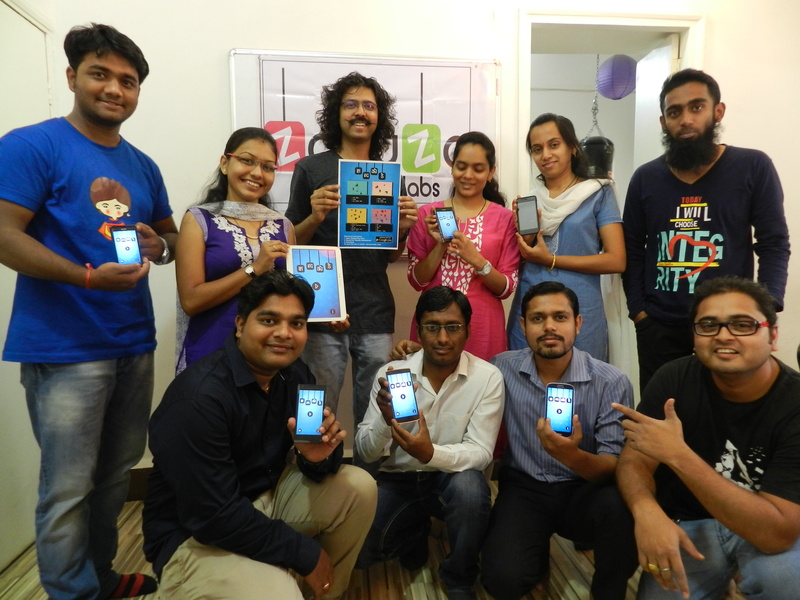 Zabuza Labs, a game development company from Nashik, known for its popular titles like Balloon Bow & Arrow & Dahi Handi Knock Down, has launched the world’s first ever Marathi Crossword (Shabdakode) for mobile. You are given different letters/parts of Marathi words and you have to join them in such a way that they form the intended word. The game provides hints in the top right corner, which will help you identify what word it is. The game has been already loaded with 50 puzzles that goes on on harder every level, and the colorful graphics and sound effects will engage you for hours. Out of the growing team of creative Zabuzers, Marathi Shabdakode has been developers by – Manas Gajare, Lalit Bhavsar, Ankita Zambre, Ahmed Saudagar, Deepak Srivastav & Designer Madhura Wadwalkar. The game is currently available on Google Play Store, and the team is planning to launch the iOS and the Windows Phone Version in coming months. Following video by team Zabuza Labs will give you a brief overview of 4 of the 50 levels of this game! First Ever Asus Zenfone 2 Over The Air (OTA) Update Rolls Out: Features & Details! Are You A Raging Gamer? – Interesting Infographic on Gamers!